In August, the user of Reddit under the nickname "sick_silk" drew the attention of the community to the fact that the owner of a large bitcoin wallet has not demonstrated activity for a long time began to rapidly move funds, breaking them into parts by 100 BTC. The initial wallet contained 111 114.62 BTC or about $720 million (excluding forks). 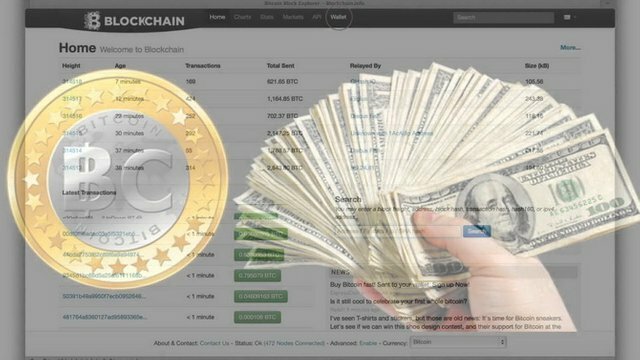 As silk_silk noted, at the first stage, the owner of the wallet broke the amount to 60,000 coins, then to 30 000, 20 000, 10 000, 5 000, 500 and finally, 100. He suggested that the purse might belong to defunct illicit marketplace Silk Road, at the same time assuming that a wallet can be tied to the bankrupt exchange Mt. Gox. The confusion was due to the time when the wallet stopped being used, namely about 4 years and 5 months ago. This time interval coincided with events that occurred simultaneously on Mt. Gox and SilkRoad. Mt. Gox was once the largest bitcoin exchange in the world, and its hacking in 2014 cost creditors $473 million at a bitcoin price of about $480. As for SilkRoad, the FBI shut down its website and arrested the operator in November 2014. The last assumption silk_silk confirmed engaged in cybersecurity firm Wissen, which believes that the activation of the wallet is associated with the process of civil rehabilitation Mt. 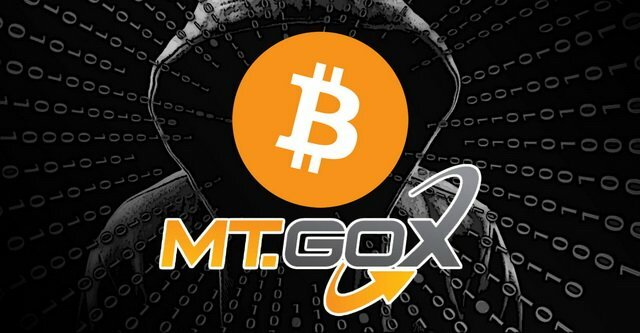 Gox and payment of due to its creditors. Silk_silk also analyzed the further movement of funds from wallets containing 100 BTC.According to him, some of the latest transactions were made to the Binance exchange. In a conversation with Telegraph Kim Nielson, for four years trying to get his money back, which he left on Mt. Gox, suggested that the payout stream could completely bring down the market. 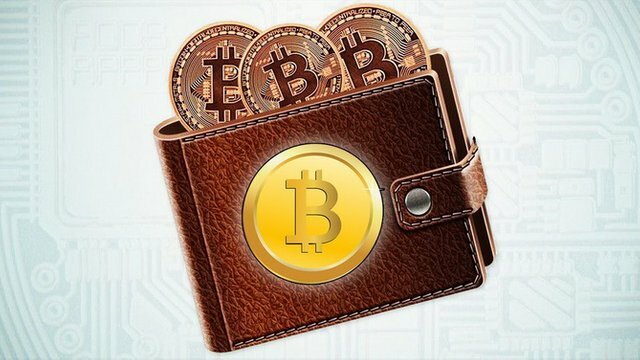 Although the ownership of this wallet has not yet been officially confirmed, it is obvious that the funds on it, constituting 0.52% of the entire bitcoin issue, are enough to move the market in one direction or another. If you liked the post please vote!